b): Stylish design led tape light SMD 5050 12V / 24V adopts Epistar SMD 5050 LED chips as lighting source, with great quality and excellent performance, can service life span up to 50,000 hours! 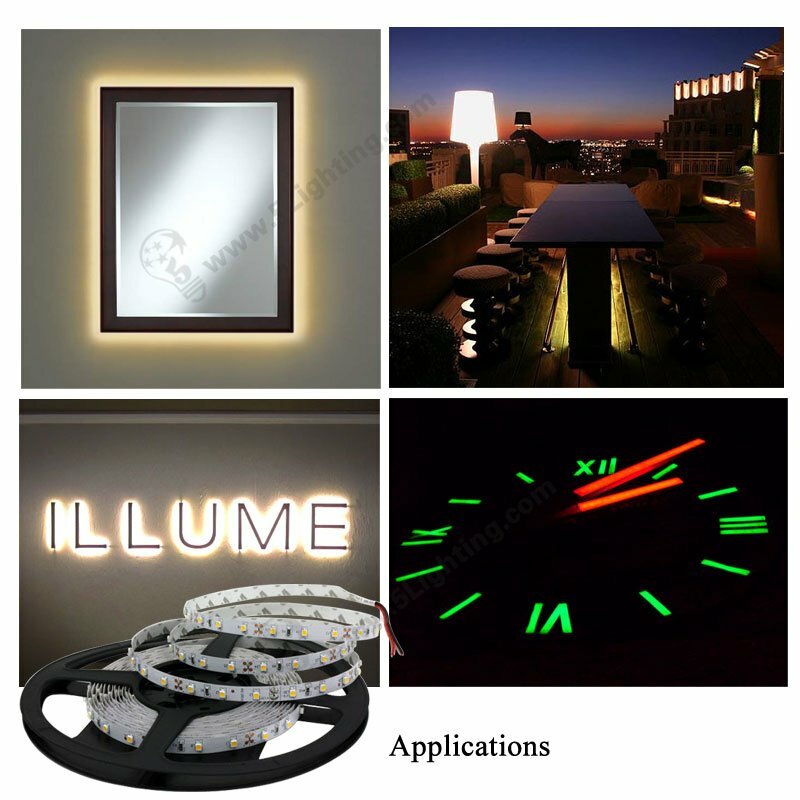 g): Convenient to install, that flexible led strip 5050 10mm is self-adhesive with double-sided tape, can be install in a aluminum profile, which in several different kinds of angle cabinet lighting, such as shopping mall’s jewellery cabinet or other commercial activities display and holiday lighting decoration. 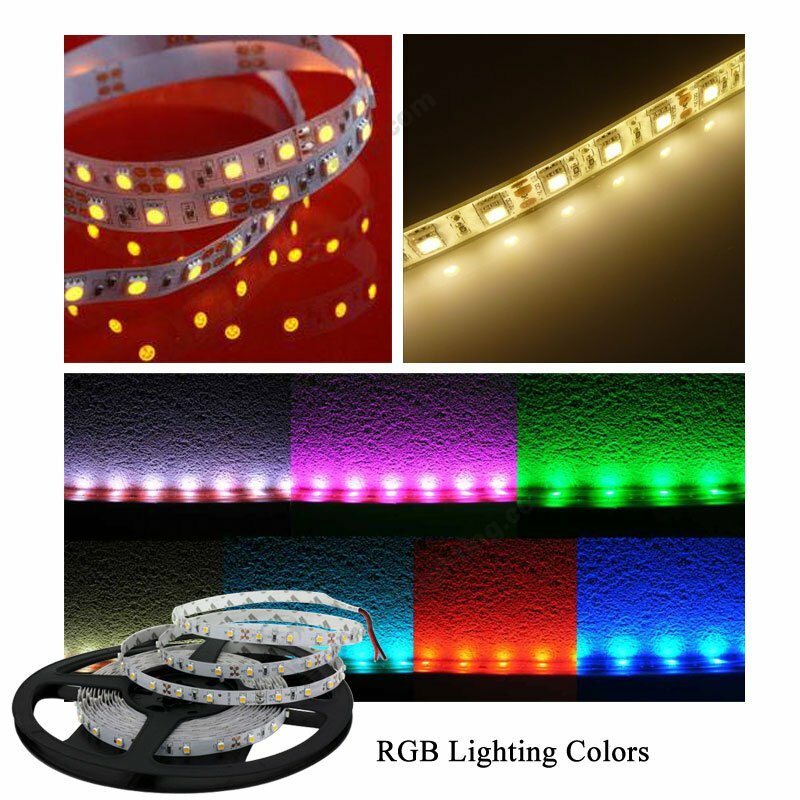 Good quality led strip light SMD 5050 300LEDs from 5 star lighting factory ! 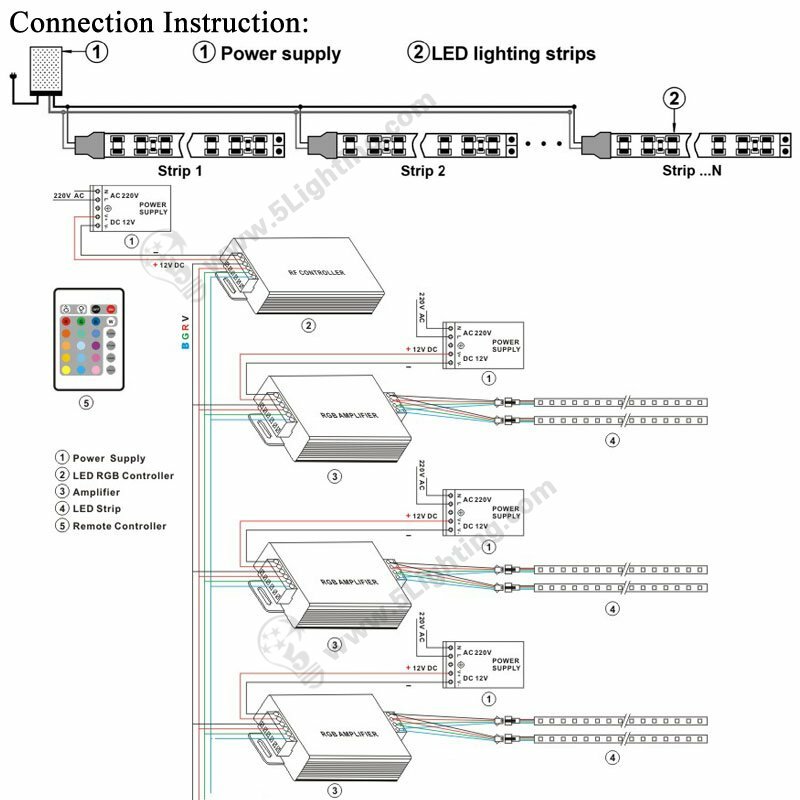 SMD 5050 tape lights are very popular in flexible strip lighting series . Our model using 22 – 24 lm per bulb brightness , can be much brighter than normal tape lights in the markets . Safe voltage,suit for indoor use. Flexible, easy to bend and low profile. Adhesive tape and paste directly, easy to install. Available in various color temperatures. Parallel connection is allowed . 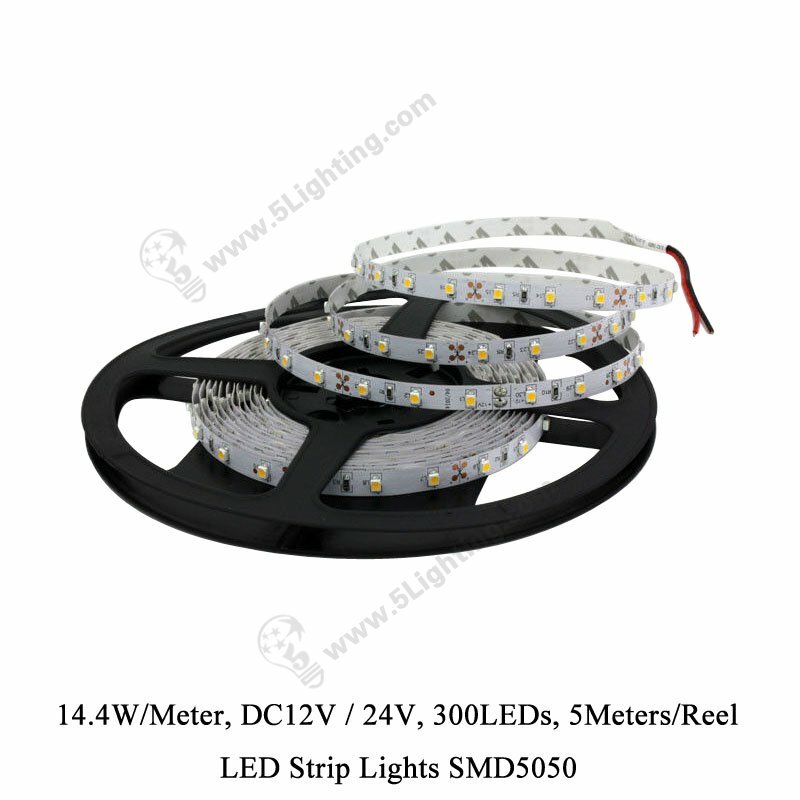 The SMD 5050 LED strip itself and all its components must not be mechanically stressed. stablised power supply protecting against short circuits, overload and overheating. personnel should be allowed to perform installations. Observe correct polarity! Depending on the product incorrect polarity will lead to emission of red or no light. The module can be destroyed! Correct polarity immediately. recommended. Unbalanced voltage drop can cause hazardous overload and damage the LED module. Please ensure that the power supply is of adequate power to operate the total load. soldering points between model and the mounting surface. Pay attention to standard ESD precautions when installing the module. If you need more details of this super bright 5050 led strip tapes , don’t hesitate to contact us .